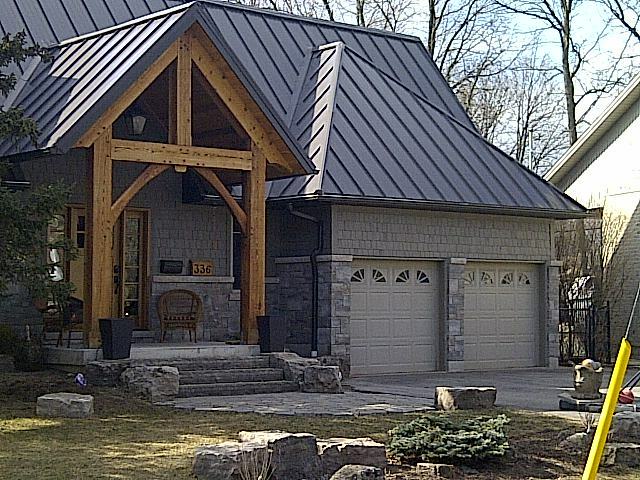 This home shows Metal Sheet Heritage 16” from Metal Roof Outlet in Ontario. 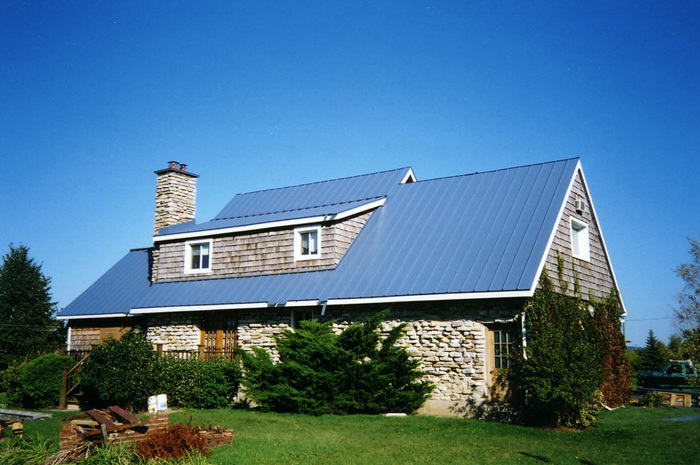 This home displays Metal Sheet Heritage in Maritime Grey from Metal Roof Outlet in Ontario. 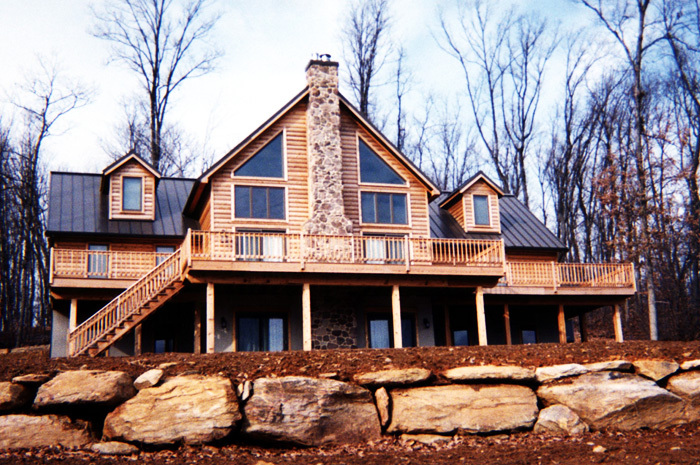 This cottage-style wood home in Ontario features tons of beautiful windows and a stone chimney, all of it topped off with a black steel sheet roof from Metal Roof Outlet. 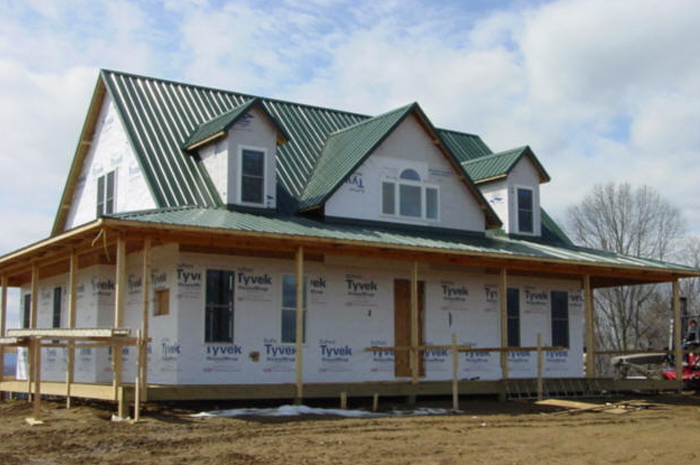 This Ontario home isn’t finished yet, but Metal Roof Outlet’s efficient team has already installed a beautiful forest green metal sheet roof. 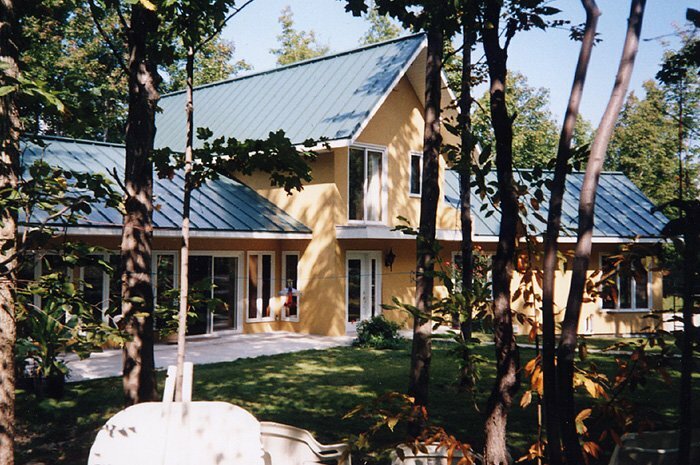 This cheerful yellow home is topped with a lovely dark blue steel sheet roof from Metal Roof Outlet, Ontario. 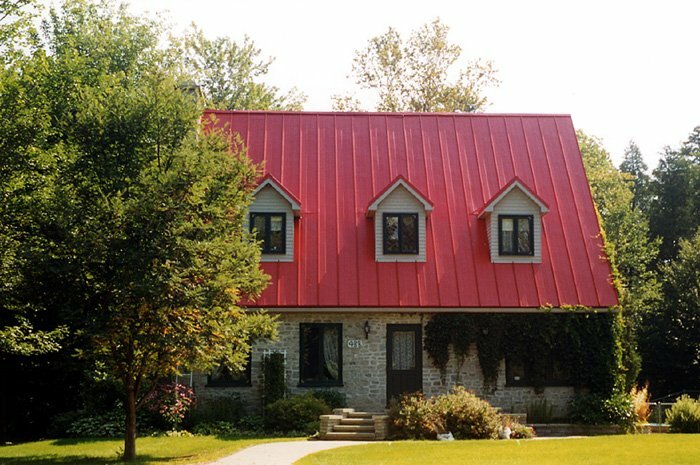 This fieldstone cottage in Ontario combines elements of the old and new with traditional stone walls and a bright red steel roof from Metal Roof Outlet. 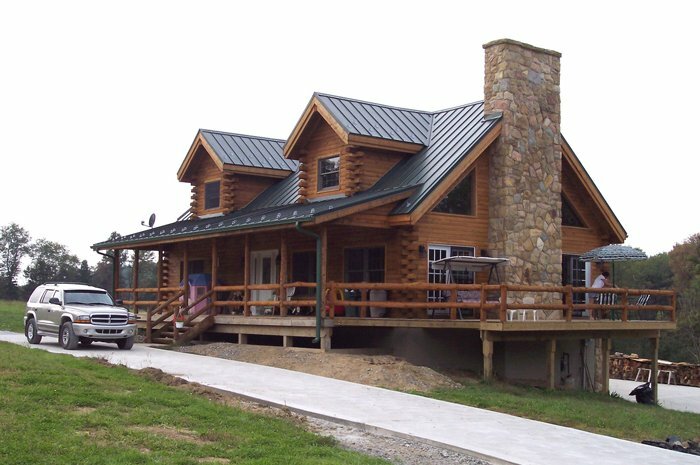 This log cabin has some upgrades from your typical cottage, including a stone chimney and a gorgeous roof from Metal Roof Outlet, Ontario. 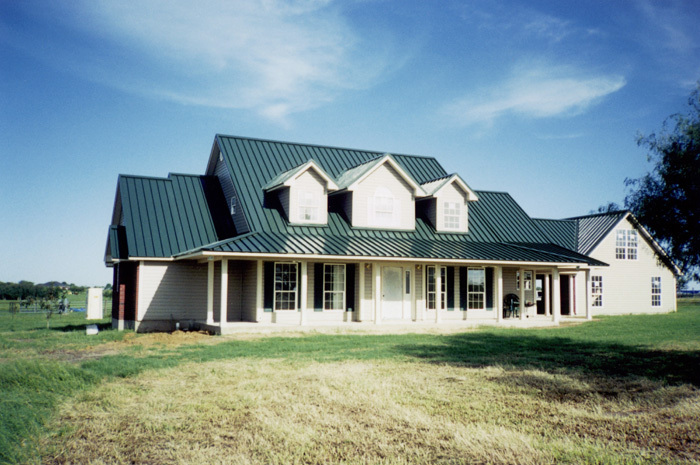 Many people like the look of shake on their roof, which Metal Roof Outlet offers, but when your siding is already shake you may opt for steel sheet as this family did. 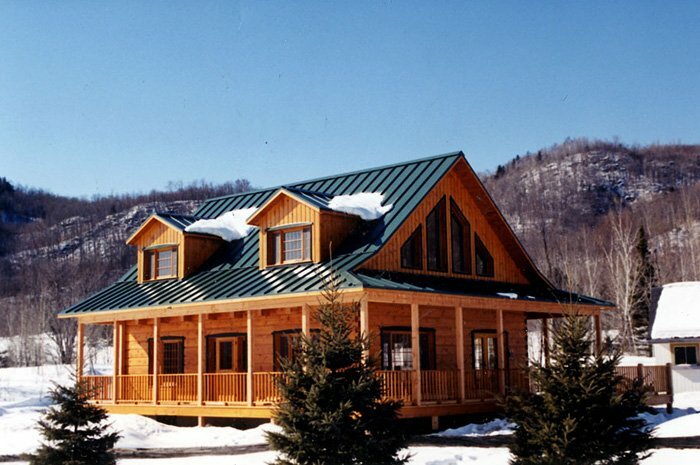 This Ontario log cabin features a spectacular view and a stunning steel sheet roof. 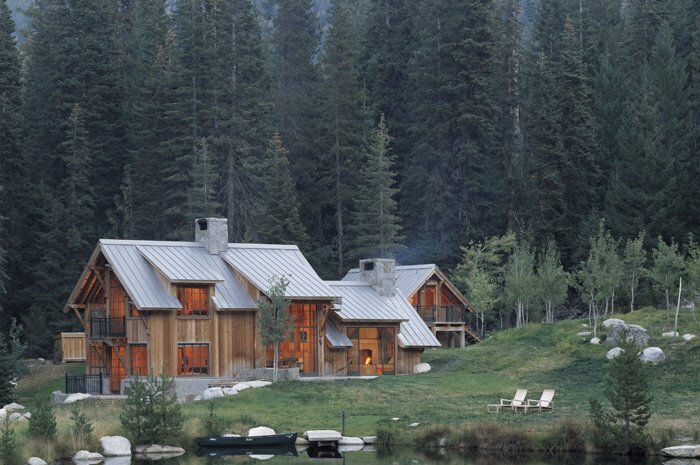 This lakeside Ontario cottage features vertical wood beams, incredible views, and a silvery steel sheet roof from Metal Roof Outlet. 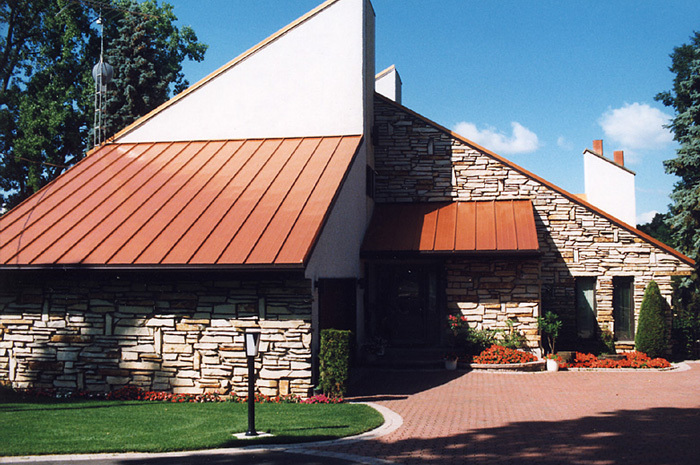 This peachy home features a lovely covered walkway and a dove grey steel sheet roof from Metal Roof Outlet, Ontario. 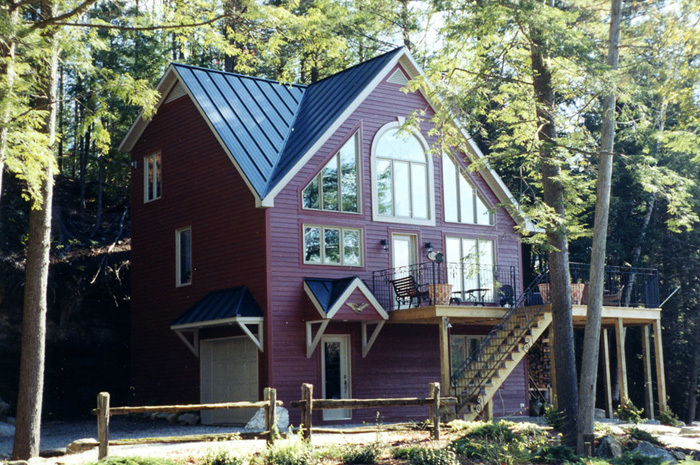 This Ontario lake house is a complementary mixture of deep red and a pretty blue steel sheet roof from Metal Roof Outlet. 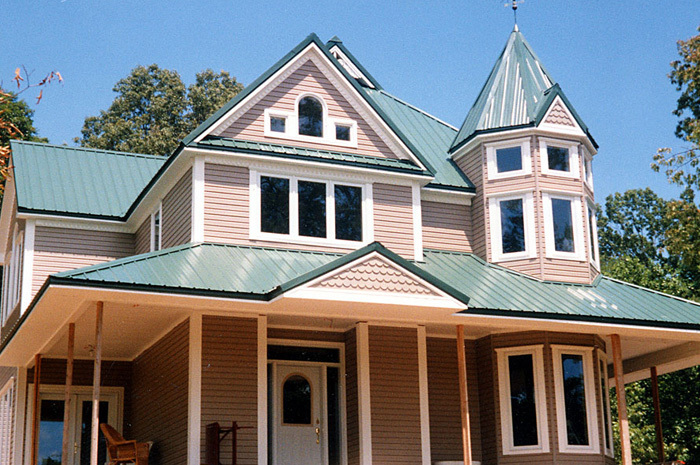 This Ontario home features a bold combination of cream siding and a red steel sheet roof from Metal Roof Outlet. 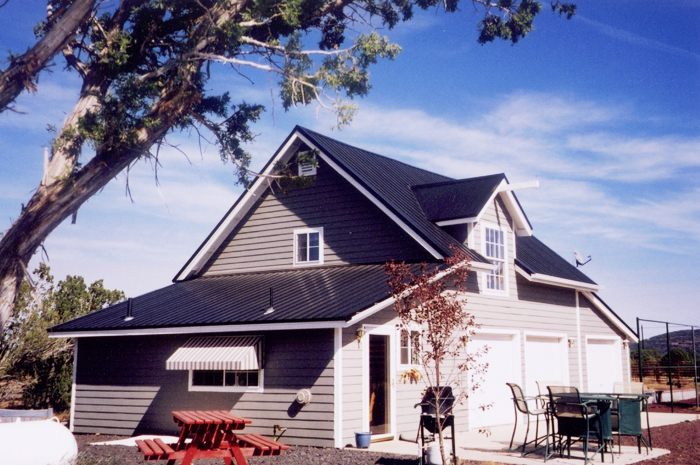 Classic misty grey siding is beautifully contrasted here with a black steel sheet roof from Metal Roof Outlet, Ontario. 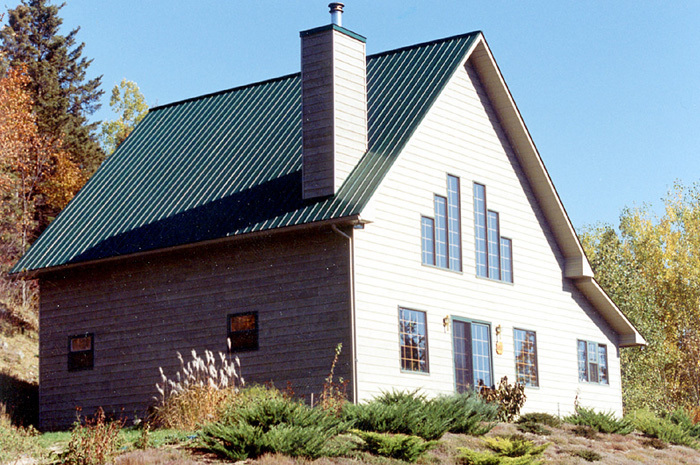 This rural Ontario home features a deep green steel sheet roof from Metal Roof Outlet. 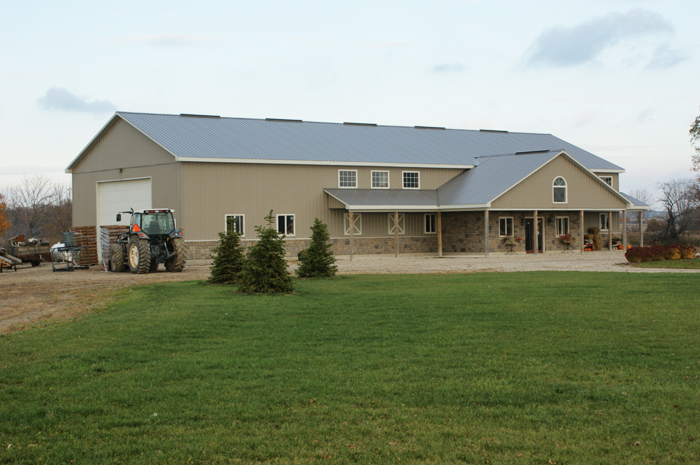 This lovely Ontario farmhouse is protected with a grey steel sheet roof from Metal Roof Outlet, Ontario. 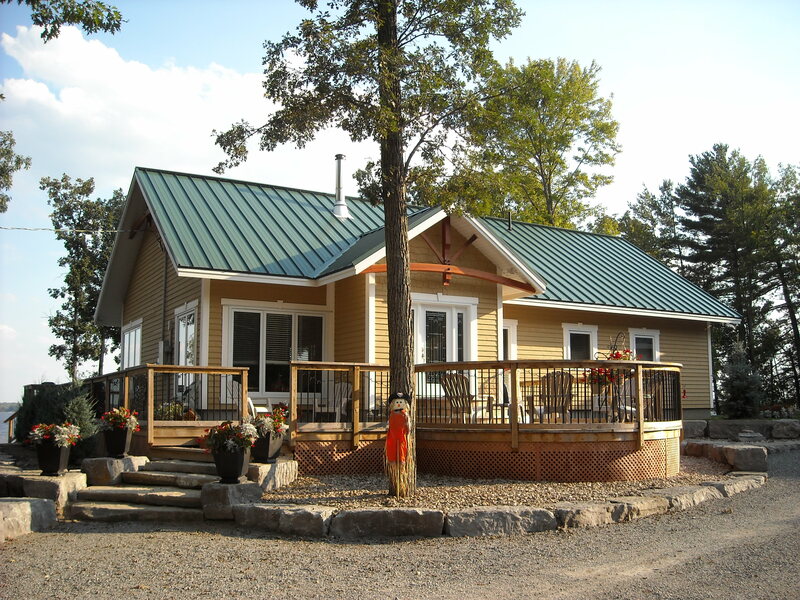 This cottage-like wooden home is topped off by a steel sheet roof from Metal Roof Outlet, Ontario. 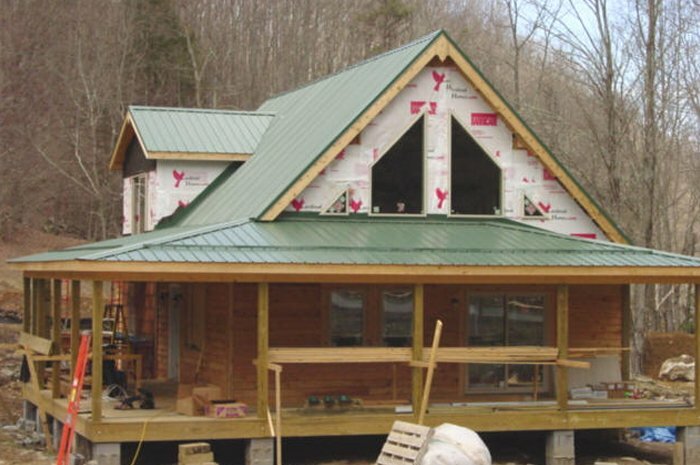 This Ontario home features a combination of many materials – fieldstone on the base, wooden shake siding, and a steel sheet roof from Metal Roof Outlet. 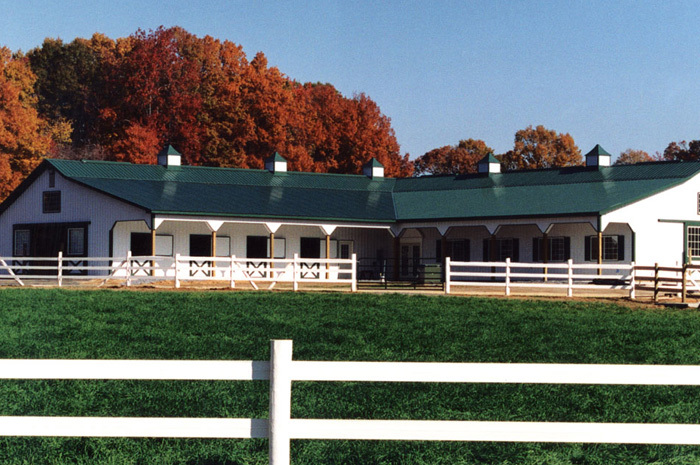 This beautiful classic stable is finished with a green steel sheet roof from Metal Roof Outlet. 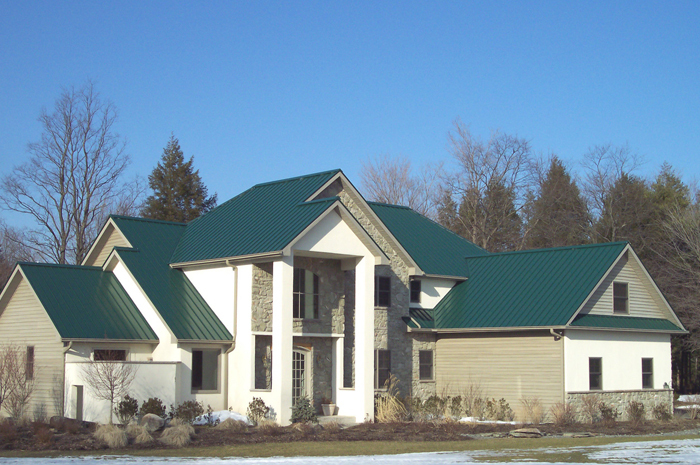 This two-story Ontario home features a beautiful green steel roof from Metal Roof Outlet. 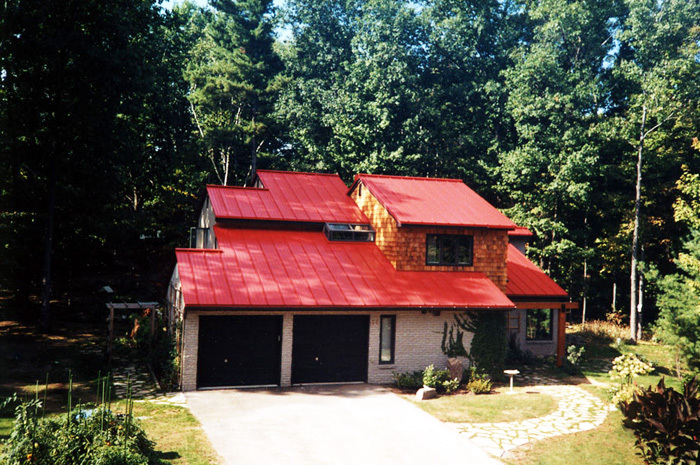 This Ontario home combines white brick, natural wood shake and a red steel sheet roof from Metal Roof Outlet to complete a well-rounded aesthetic. 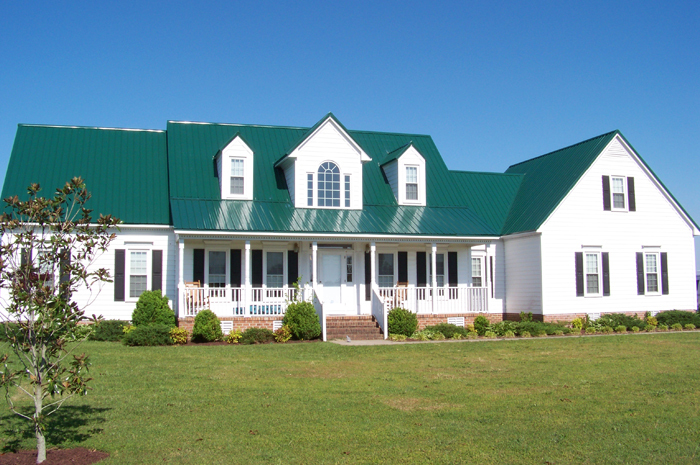 This beautiful white farmhouse features a dark green steel sheet roof from Metal Roof Outlet, Ontario. 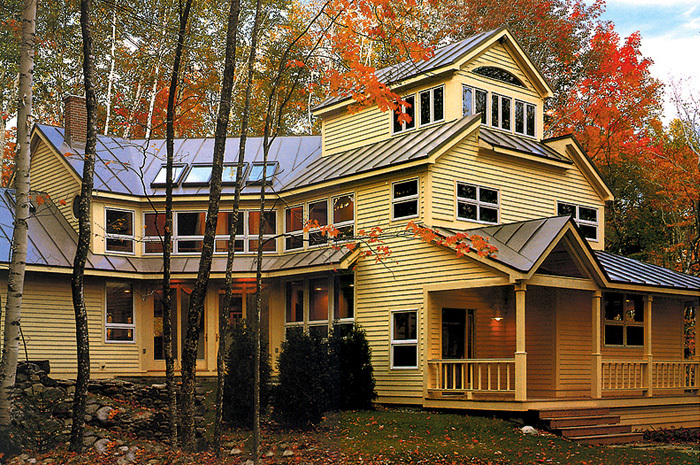 This gorgeous Ontario home features plenty of bright windows, golden siding, and a chestnut steel sheet roof to reflect the colours of autumn around it. 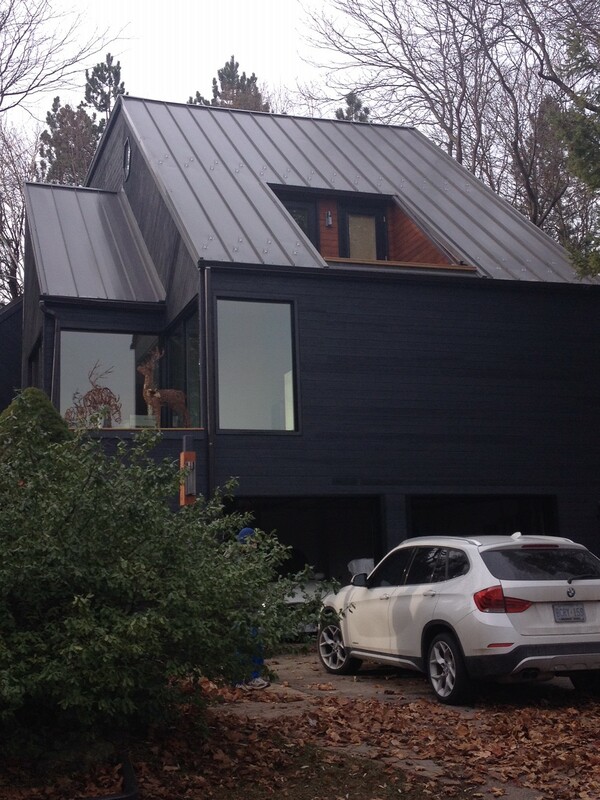 It’s a work in progress, but the steel sheet roof on this Ontario home is a sign of beautiful things to come! 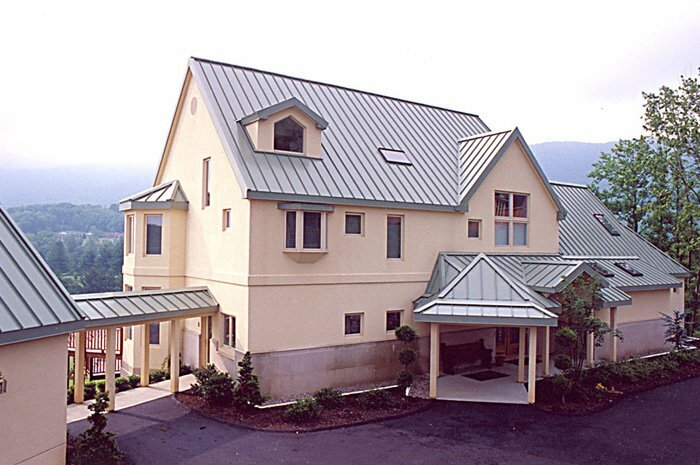 The unique modern architecture of this home allows for a utilitarian style rust-coloured steel sheet roof from Metal Roof Outlet. 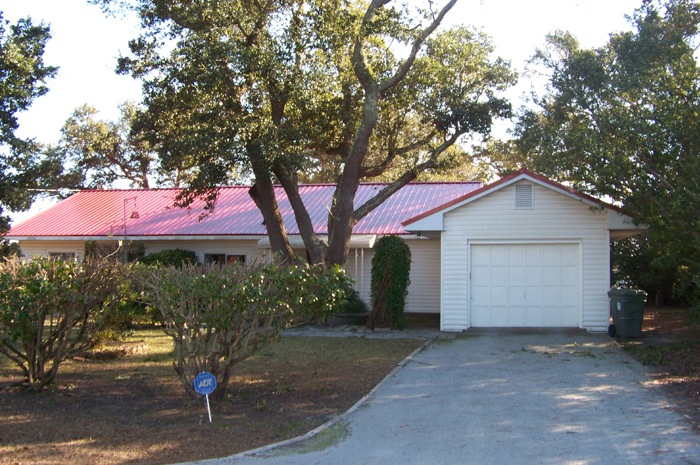 This peachy pink home completed its dollhouse look with scalloped siding, turrets, and a lovely teal steel sheet roof from Metal Roof Outlet. 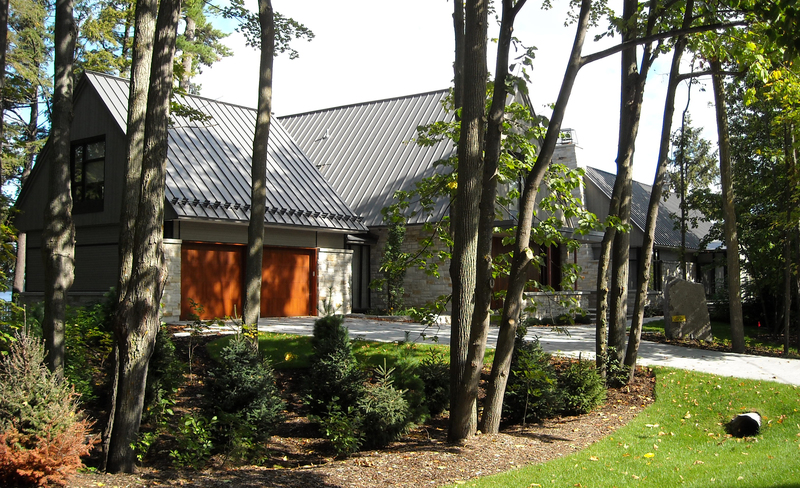 This Oakville home features a standing seam metal roof in the colour Maritime Grey. 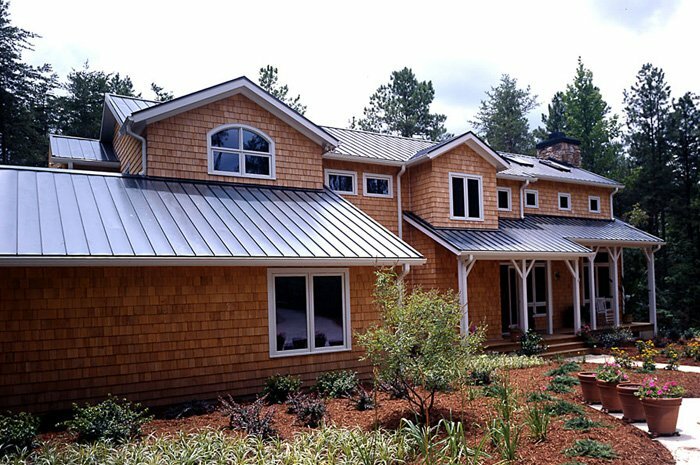 This minimalist, modern home is topped with an industrial standing seam metal roof in the colour Chocolate Brown.